Our range of training plans are designed specifically to help you achieve your fitness goals, whatever they may be. We take your goals, motivation and fitness experience level from your Personal Goal Setting session and use that information to choose the right training plan for you. By following a Training Plan, you're much more likely to reach your fitness goal than if you follow one you devised yourself. One of our Training Plans will always include exercises that have been specifically designed to help you meet your targets. You can mould your training plan around your daily routine, so you'll get the results you want by fitting your exercise regime around your other commitments. 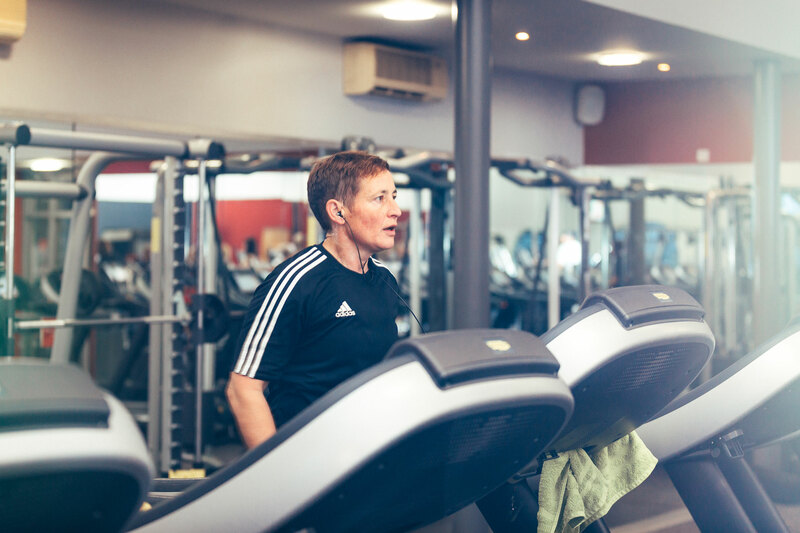 All our Training Plans are divided into beginner, intermediate and advanced levels, meaning you'll always find the right one for your level of fitness. Here's a quick breakdown of how a training plan can help you reach your goals. We use the information you supply us to recommend a Training Plan that you’ll get the most out of and be the most effective for you. We’ll scour over 130 plans at our disposal to find you the right one. All of our Training Plans can be planned to fit around your lifestyle, so you can fit your workouts in around your schedule, however hectic it may be. As well as helping you get started, choosing a Training Plan will also help you keep going, by notifying you via your online profile when your workouts are scheduled throughout the week. 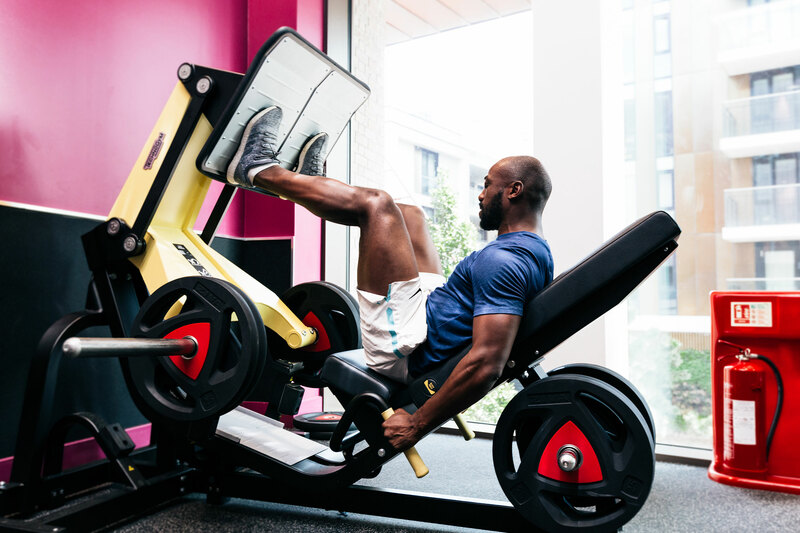 By following one of our expertly-devised Training Plans, you’re sure to reach your goals more quickly, thanks to the fact that each plan will have been specifically chosen for you and your targets, so you’re more likely to enjoy it, follow it and achieve your goals. Here are just a few of the multitude of different Training Plans that we have on offer for you to enjoy. Whatever your experience level - be it Beginner, Intermediate or Advanced, we're sure to have the right plan for you. Let’s push your fitness to another level. Strictly running throughout this plan to help you feel on top form. 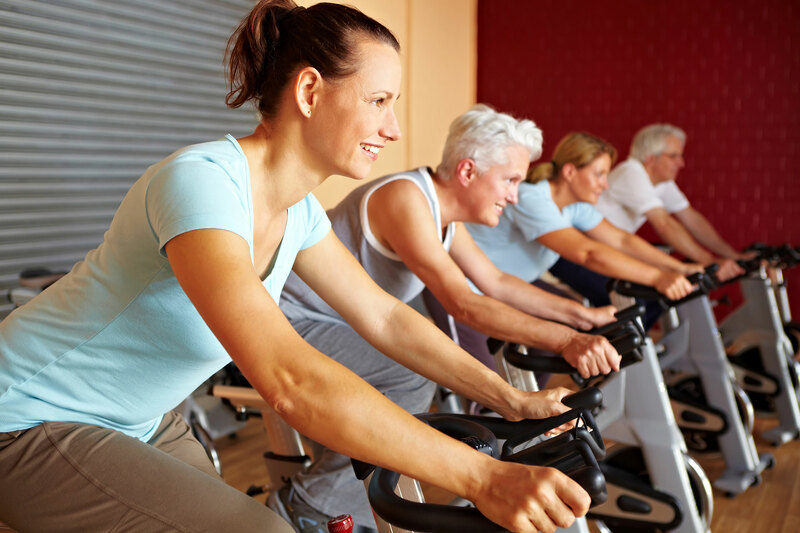 Challenge yourself with the speed and incline in each interval. Want to get in shape and look great on the beach? This training plan uses progressive workouts to burn fat, while defining and building every muscle group to give you that fantastic ‘Beach Body’ on your holiday. Want perfectly toned legs? Try this workout for size and watch the fat drop off using a little of everything. Our library of more than 130 Training Plans is full to the brim with a huge range of different plans for you to enjoy. Whatever your age, goals or experience levels, we're sure to find one that will suit you and help you achieve your targets.